It is ending a ban on manufacturers having a line-up that includes tablets and phones powered by alternative versions of the operating system to its own as well as ones that feature Google's own apps and Play Store. 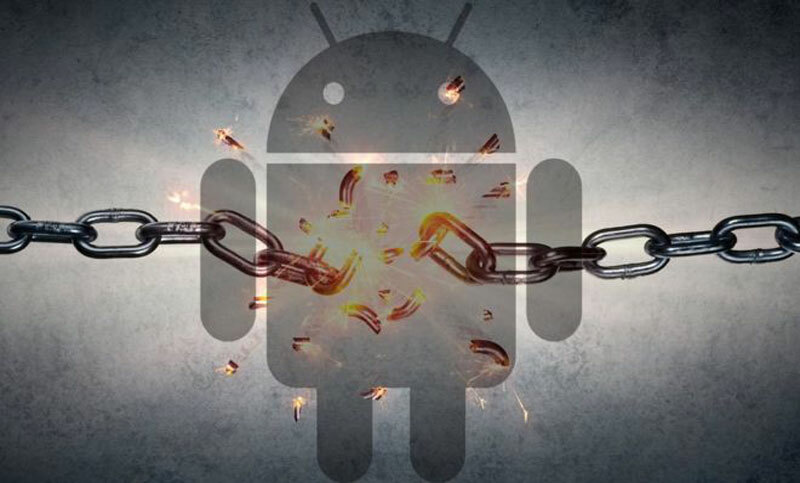 The European Commission announced the penalty in July, after ruling that the US company had been using Android to illegally "cement its dominant position" in search. It said the new licensing arrangements would come into effect on 29 October and apply to devices shipped to the European Economic Area (EEA) - which includes Norway, Iceland, and Liechtenstein in addition to the EU. 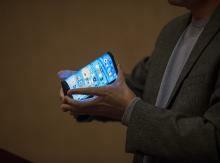 But one consequence of the move, Google said, was that manufacturers would face a new fee. "Since the pre-installation of Google Search and Chrome together with our other apps helped us fund the development and free distribution of Android, we will introduce a new paid licensing agreement for smartphones and tablets shipped into the EEA," wrote executive Hiroshi Lockheimer. "Android will remain free and open-source." The EU's Competition Commissioner, Margrethe Vestager, has previously suggested that Google's restrictions prevented "forked" versions of Android, including Amazon's Fire OS, from having more impact. Until now, many manufacturers have focused instead on adding their own "skins", which involves making user interface changes to Google's stock version of Android but not deeper alterations to the code that might cause some services to become incompatible. "If, for example, Samsung wanted to do a really pure Samsung device based on a forked version of Android, with a Samsung browser, Samsung Maps and Bixby as the lead voice assistant - but without the parallel Google services - they could," said Ben Wood, from the CCS Insight consultancy. "The big challenge for phone-makers is to try to replicate the success that Apple has had with monetising its devices after they have been bought, which it has done by selling services such as iCloud storage and Apple Music. "That's been harder to do for Android licensees as a lot of the revenue from their devices has flowed to Google via things like Search and Maps. "-BBSGoogle is dropping restrictions it imposed on Android-device-makers, following a clash with the EU.